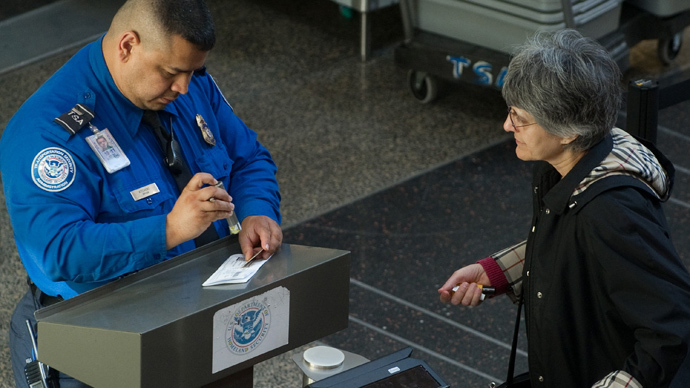 The Transportation Security Administration is expanding its fiefdom once again, this time planning to inspect aircraft repair stations in an attempt to lower the risk of theft and other terrorism-related activity. The move will cover about 4,100 domestic repair stations and 700 foreign ones, as the agency attempts to satisfy a Congressional order passed about a decade ago. 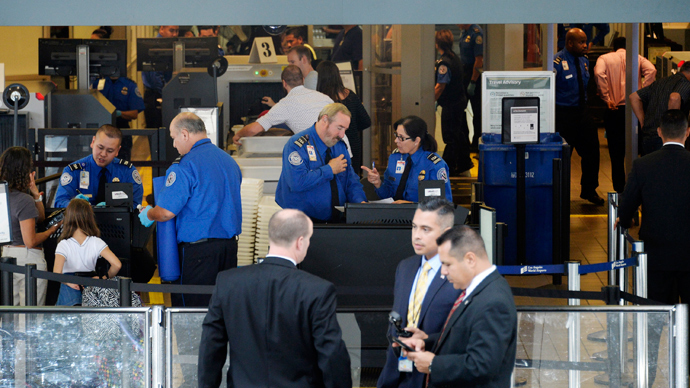 According to the Associated Press, Congress first mandated the TSA to inspect airport repair stations over concern that they made easy targets for terrorists wishing to steal a plane or plant a bomb onboard one. While the Federal Aviation Administration is already responsible for keeping tabs on repair stations, its primary responsibility is to ensure the conditions and work quality meet US standards. 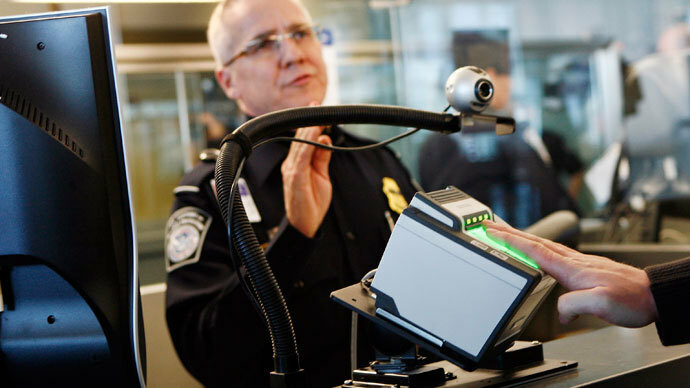 With the TSA now preparing to inspect shops for security, the FAA will be able to continue authorizing new stations, a process that had been halted previously. Even with the new inspections procedure in place, the TSA won’t be overseeing all repair shops. 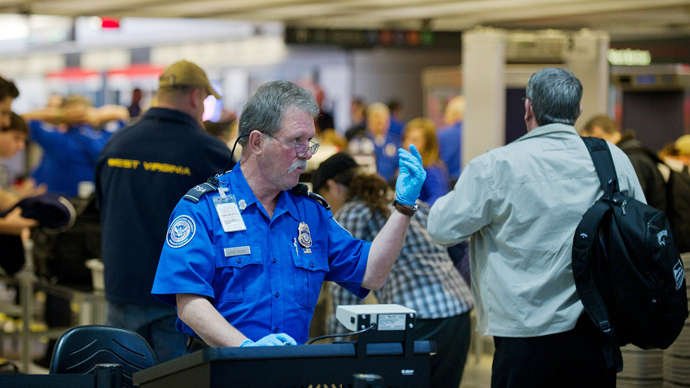 The new rules apply only to stations operating at or near airports, since the agency found other locations "represent a minimal risk to aviation security." 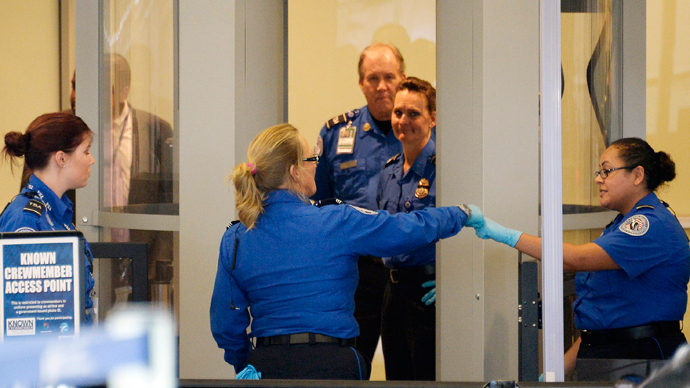 Although the TSA told the AP the new rules permit it to inspect foreign repair stations, it added that no examinations will be performed without the cooperation of that nation’s government. The agency announced its new rules on Friday, but labor groups like the AFL-CIO have already criticized the guidelines for not covering shops beyond those connected to airports. They were also seeking stricter rules governing the operation of foreign stations, where non-union employees are generally the ones making repairs. Either way, the move represents another expansion for the TSA, which has come under fire numerous times for its security procedures, especially at airport baggage screenings. Back in late 2011, RT reported the agency had begun growing its presence at ground transportation sites as well, including train and bus terminals. 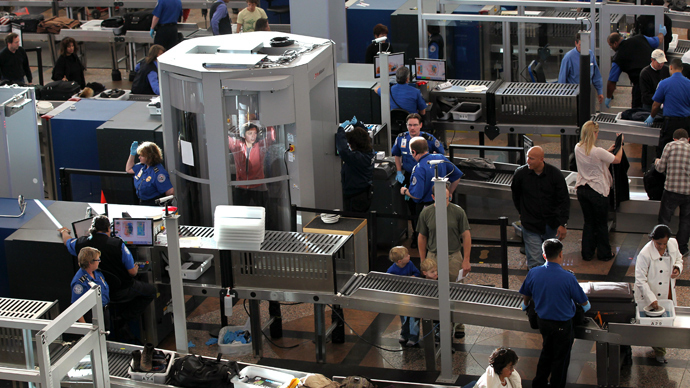 In August 2013, it was revealed that the TSA’s ground presence has continued to swell, boasting nearly 9,000 “unannounced checkpoints” outside of airports. Set up in cooperation with local law enforcement and featuring the agency’s Visible Intermodal Prevention and Response (VIPR) teams, these checkpoints have been reported at sporting events like the Indianapolis 500 as well as the nation’s political conventions. The budget for these squads now tops $100 million annually, and is expected to grow even further.